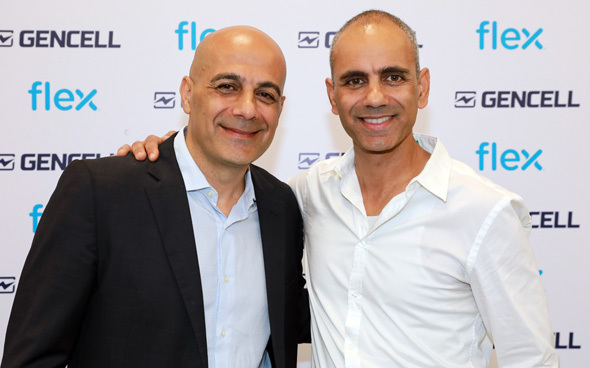 Electronics manufacturer Flex Ltd. and alternative energy source startup GenCell Ltd. have partnered to launch a joint manufacture line in Ofakim, a town in Israel’s south, the companies announced Thursday. Founded in 2011 and headquartered in Petah Tikva, a town in the Tel Aviv area, GenCell develops fuel cells capable of converting hydrogen and ammonia into hydrogen fuel. 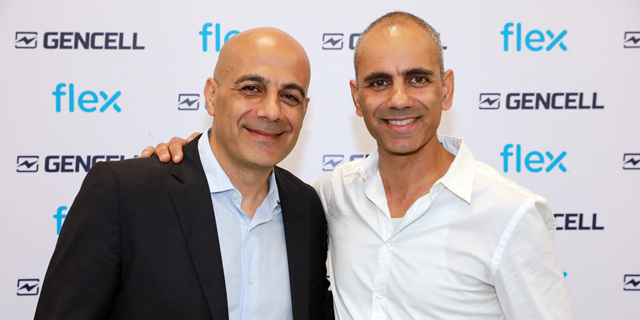 Formerly known as Flextronics International Ltd., Flex produces electronics for industries, including aerospace, defense, automotive, computing, infrastructure, healthcare, clean tech, and mobile. The Singapore-headquartered company already operates several facilities in Israel.